Andrew Bowins previously spent four years at MasterCard. RIDGEFIELD PARK, NJ: MasterCard SVP Andrew Bowins has joined Samsung as head of corporate communications for subsidiary Samsung Electronics America. 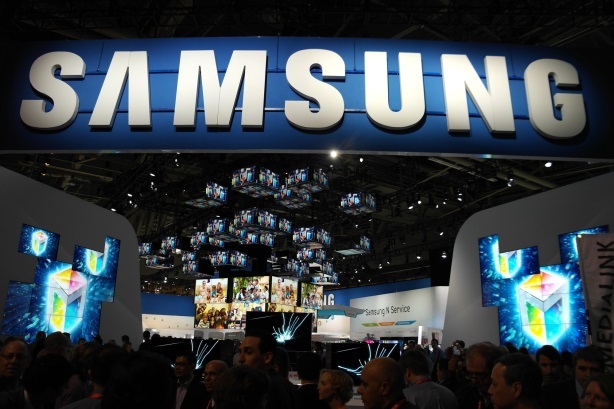 A Samsung spokesperson confirmed Bowins’ appointment but did not provide further details on his role. Bowins started at the company last month, according to his LinkedIn profile. He did not respond to PRWeek’s emails or calls for comment. Also joining Samsung is Unilever’s marketing SVP Marc Mathieu. It is understood that he will start at the company in the next few months to replace Todd Pendleton, CMO of Samsung’s US mobile division. Bowins previously spent four years at MasterCard. Earlier this year, he shifted into the new role of SVP of corporate reputation and engagement as part of MasterCard’s communications realignment. His role at the financial services company blended traditional PR with content marketing, social analytics, digital media, events, and media relations. "I have not announced any plans with regards to [Bowins’] role," MasterCard CCO Chris Monteiro told PRWeek. Prior to MasterCard, Bowins was Nokia’s director of global marketing and communications. Before that, he worked at Dell for six years, most recently as director of corporate reputation and communications, according to his LinkedIn profile. Earlier in his career, Bowins served as VP, client services and technology practice for GCI Group, as well as VP and director of new media enterprises for Maverick Public Relations.